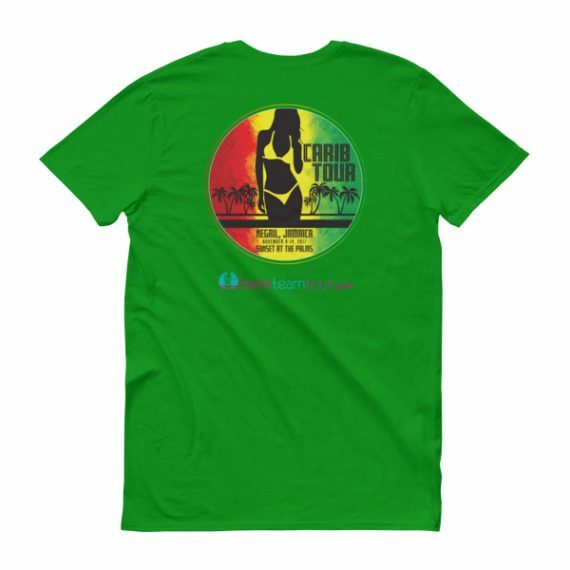 Are you coming to Jamaica Mon? 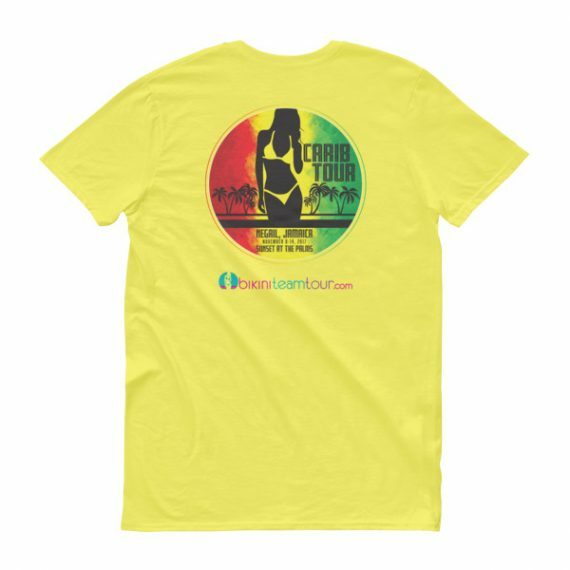 Get this limited edition Carib Tour 2017 shirt and join us for a week of fun in Jamaica. 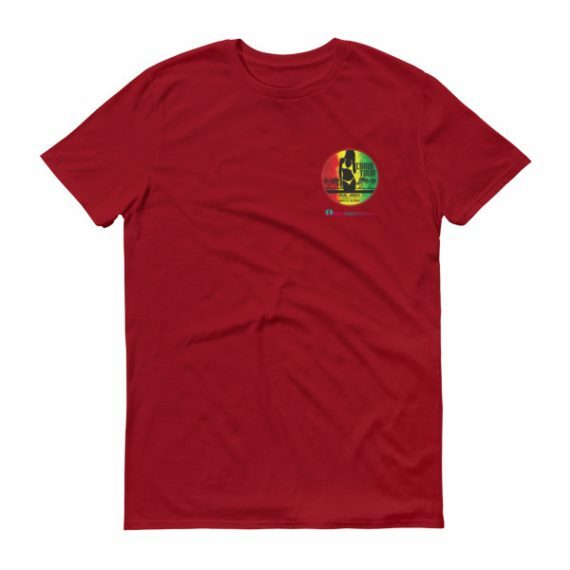 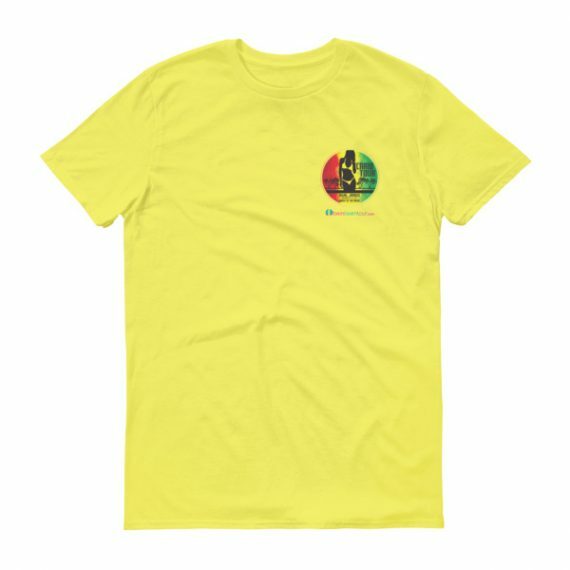 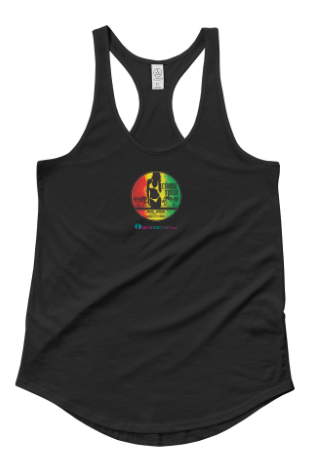 If you can’t make it, you can still commemorate the tour by sporting this T. Choose from black or any color from the Jamaican flag!